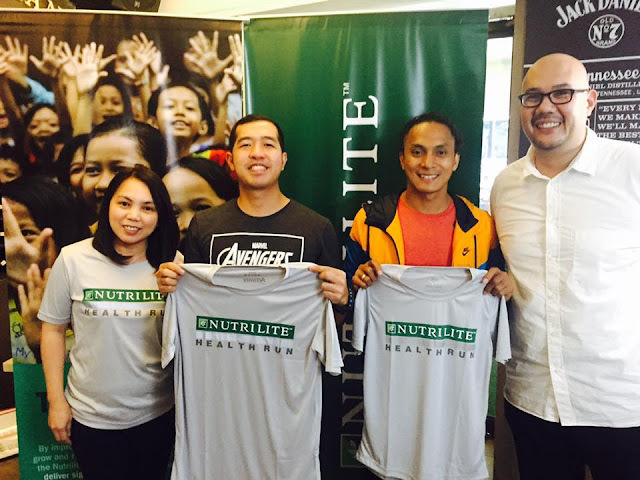 A premium running event at an affordable price, a new category which is the 21K, a quality singlet, and a FREE Running Clinic for all the runners ... what more can we expect on the upcoming Amway Nutrilite Health Run 2017?! 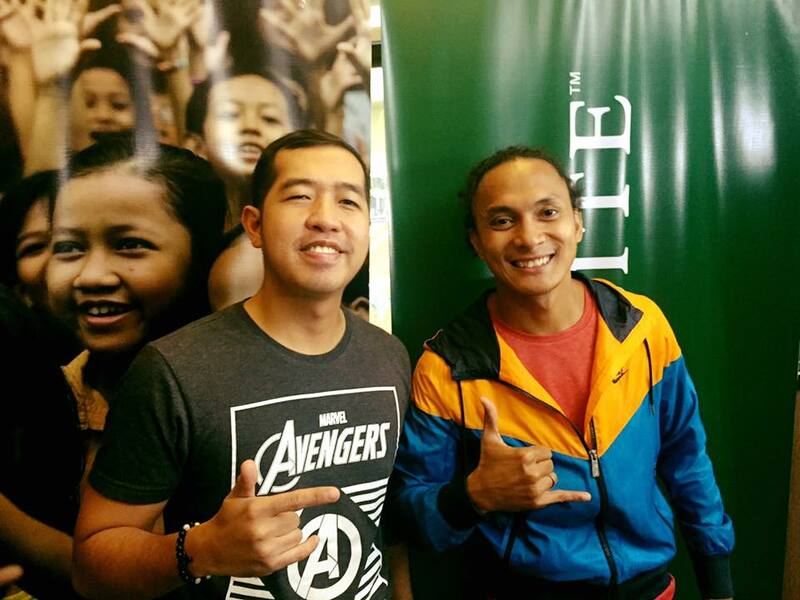 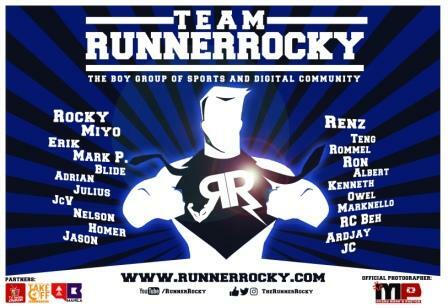 Well, Runrio himself, Coach Rio Dela Cruz revealed to yours truly Runner Rocky what runners can expect on this running event now that they handle the race being the event's official race organizer. Nutrilite™, the world’s No. 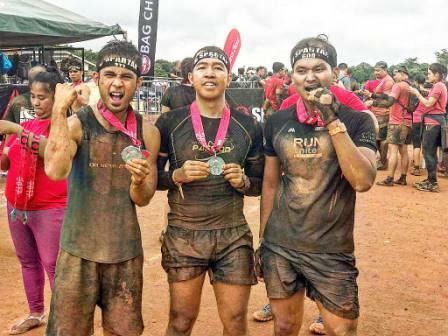 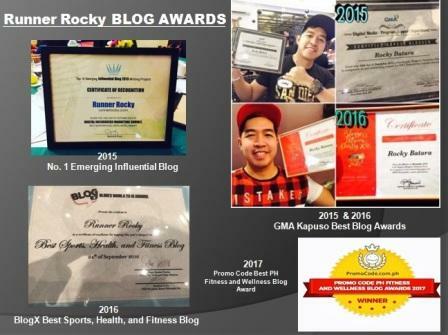 1 selling vitamins and dietary supplements brand which is exclusively distributed by Amway Philippines brought this race in the country for fifth times now. 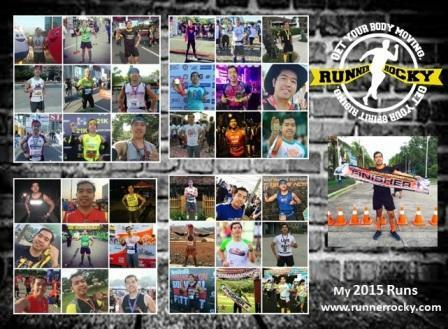 In this year's edition, there are two legs namely the Manila and the Davao legs with categories of 1K, 5K, 10K, and 21K respectively.